Your crew awaits your arrival as you approach your own floating palace for a private tour of the islands surrounding Phuket. 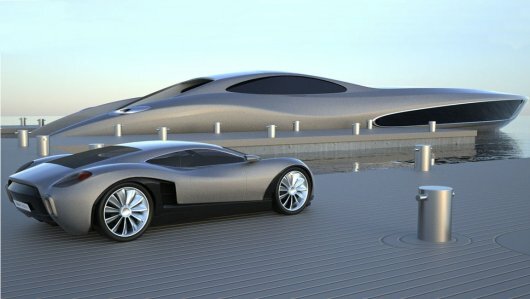 You can now make your own itinerary and travel at the pace that suits you and have a fully planned itinerary custom made to include the locations that you wish to see. With a crew to assist you during your entire stay and a chef on hand to prepare gourmet meals from a menu of your choosing. When you are ready to take the next step in luxury travel take five minutes to look at the amazing rates that are currently available for chartering this amazing that has just undergone extensive modernization work and is now ready for private charter in Thailand. The yacht boasts a massive array of extras including a huge upper deck that is perfect for entertaining or simply enjoying long leisurely lunches whilst taking in some of the most amazing views in Thailand. 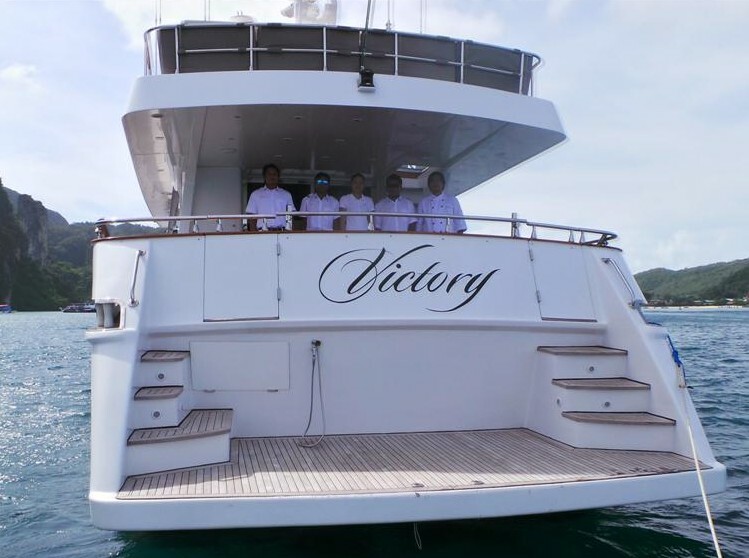 Victory is currently laying Phuket and available for charter.